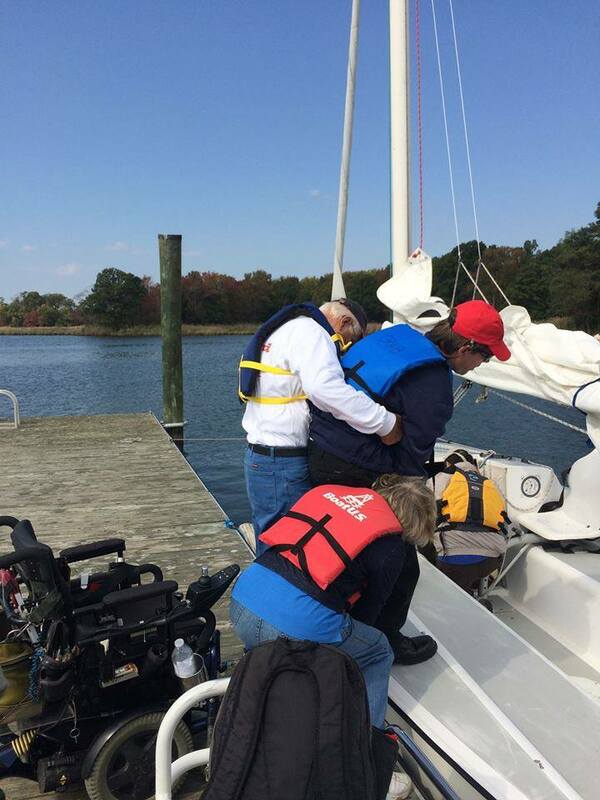 Come join us for our once a month Family Sail Sunday. 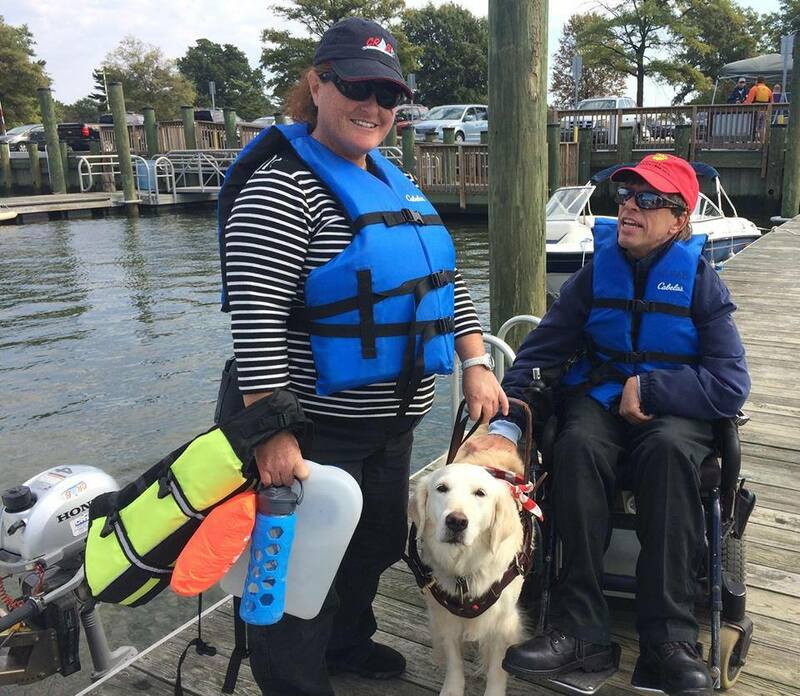 Our volunteer skippers are ready to take disabled sailors, new and old, out for a 45 minute sail on the Chesapeake Bay. 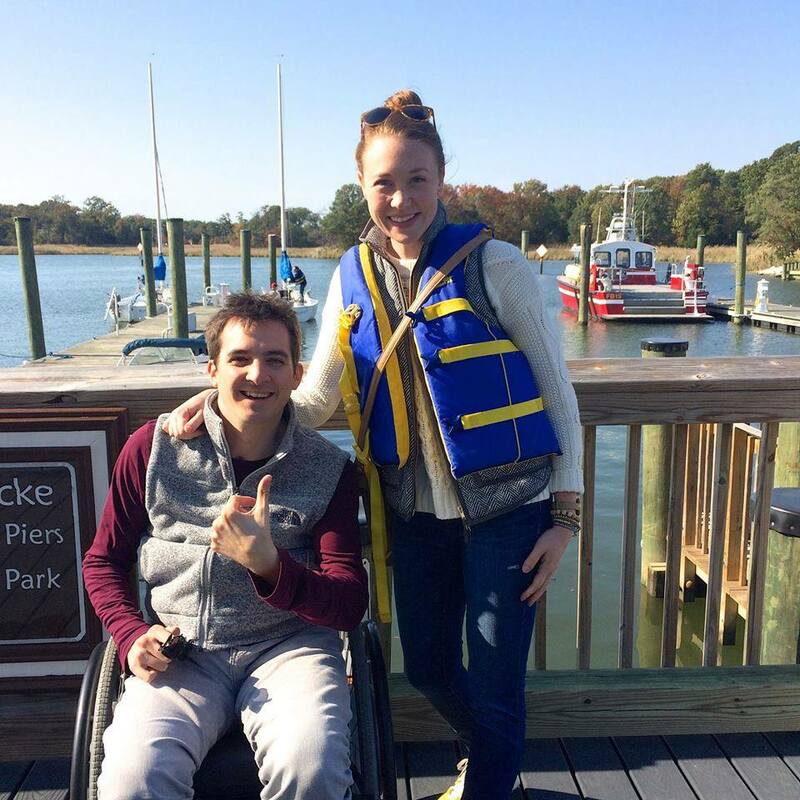 Our Family Sails (unless noted otherwise on the calendar) are held at our dock at Sandy Point State Park, located at the western edge of the Bay Bridge. We are in the marina area of the park. Look for the building with the CRAB sign. CRAB guests are required to pay the entrance fee to the park; however, you can apply for the Universal Disability Pass HERE. Upcoming Family Sail dates are scheduled on the following dates. Please check the calendar for updates on locations and cancellations due to weather.